Here at the bestof Bolton, we have lots of great health professionals who can support us in taking care after our health. Bolton Therapy Centre has lots of fabulous treatments that could help relieve your symptoms. Bolton Therapy Centre are honest though, and if they don’t think they can help you, they will tell you. They offer physiotherapy, acupuncture, hypnotherapy and much more. Doing some form of exercise every week, no matter how light or intense the activity, can improve your quality of life by building up stamina, keeping weight down and improves your mood. Bolton Arena and Helio Fitness provide affordable membership packages, so you’ve got no excuse for not visiting the gym. Both have state of the art equipment and classes to suit all abilities. True Dentistry, the Dental Design Studio and Synergy Dental are some of the best dentists in Bolton. If you just need a regular check, or something more complex, like veneers or invisible braces, they can do that for you. Taking care of ourselves is particularly important for the male of the species, because, as a nation, British men don’t like going to the doctor or visiting the dentist. Men are embarrassed about going seeing their GP about anything that could potentially be quite serious. 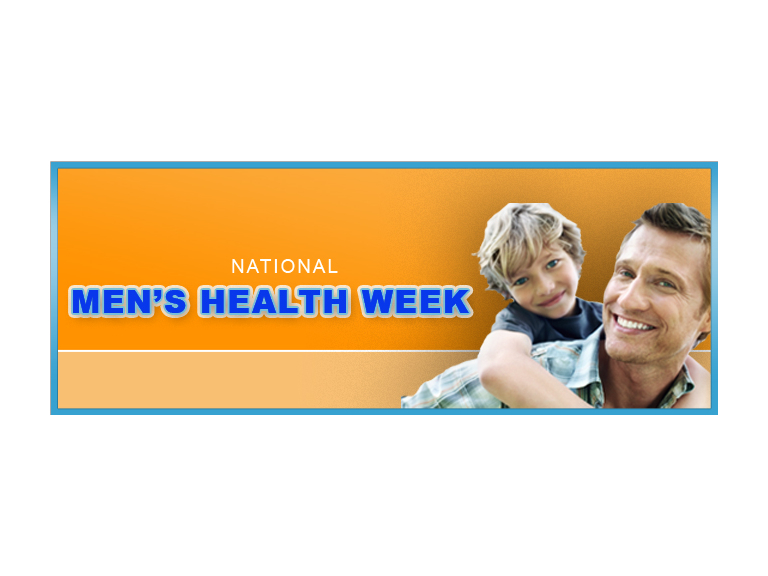 Men’s health week runs between June 10th-16th. It is organised by the men’s health forum, who try and tackle men’s health issues head on. They take men who have bad health and see how the men’s health forum can make a difference to their life, through physical or mental activity. The theme of this year’s event is you only live once so talk to someone, therefore health professionals will be launching new leaflets and books and starting up other new services. So next time ladies, when your partner complains, don’t brush it off as man flu, encourage them to seek professional help as soon as possible.